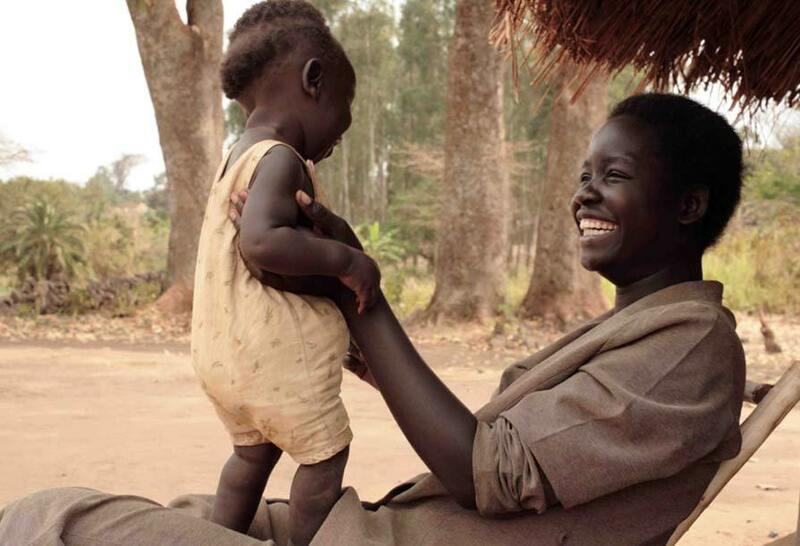 Women and children are among the most vulnerable groups of Uganda’s population. 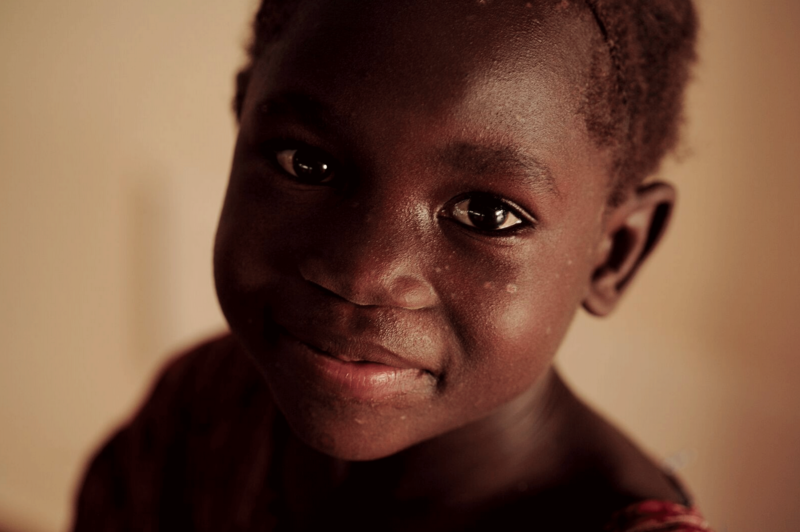 Without proper medical care, the rates of maternal mortality, infant mortality, and serious childhood illness are very high. 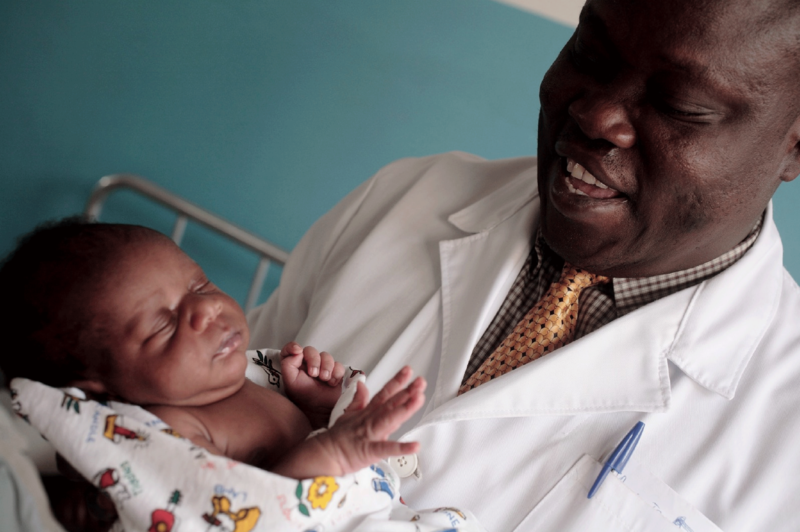 We invite you to support the future of the Ugandan nation by helping us to continue improving the medical care we give to women and their children. You only need to sit for a few hours on one of the colourful pediatric benches to see how hard Lacor’s staff works to save so many lives. Every year, Lacor and its peripheral centers treat 840,000 children under the age of six; 8,000 are hospitalized in the paediatric unit. In the middle of the room, Sister Ayot Grace Flona, the Head Nurse in a signature bright yellow belt, never stops. Robust and smiling at Lacor’s paediatric patients, she juggles emergencies with confidence and competence. Today, Sister Flona began work at 8.30 am. Four children had to be transported to the Gulu Regional Hospital to see a cardiologist who comes from Kampala once a month. “These children are small and vulnerable, with a little tube attached to their oxygen bottle,” says Sister Flona. She checks that everything is in order before sending off the children and their mothers in the precious ambulance. 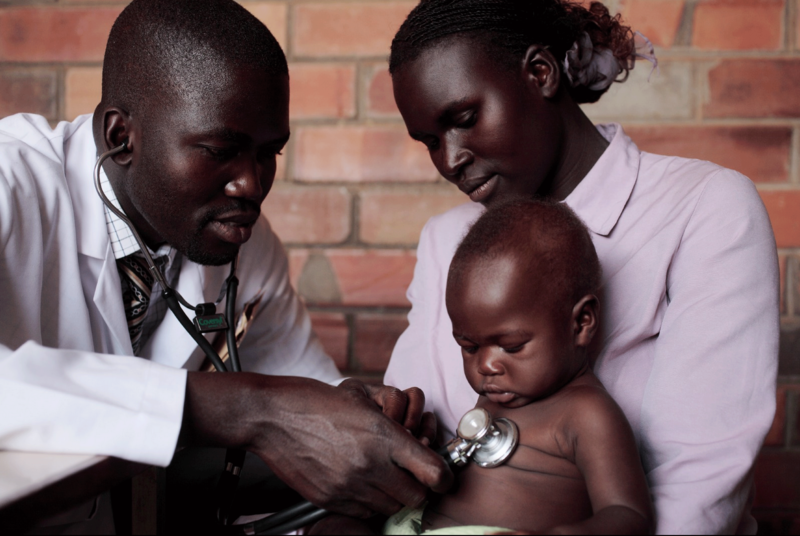 As Sister Flona prepares the children, a little boy named Okello arrives needing urgent care. He had swallowed disinfectant he found unattended at his aunt’s house. Fortunately, thanks to contributions from a generous donor, another ambulance was available to rush Okello to Lacor, where an antidote allows him to recover quickly. Laboratory tests carried out in the paediatric unit identify a patient’s blood group, the values of haemoglobin, and whether a pregnant woman has HIV. If she does, Lacor’s neighboring HIV clinic cares for her, initiating her to antiretroviral therapy. This way, the virus is kept at bay and prevented from transmission to her infant at the time of delivery. Part of Frances’s work is to meet and train community representatives who travel to villages to educate women about the importance of going to the hospital for check-ups and childbirth. From the center of the thriving paediatrics ward, where Nurse Frances and Sister Flona—as well as many other healthcare workers—ensure patients receive expert care, you can witness the impact of two dedicated women on the wellbeing of children and mothers at Lacor. 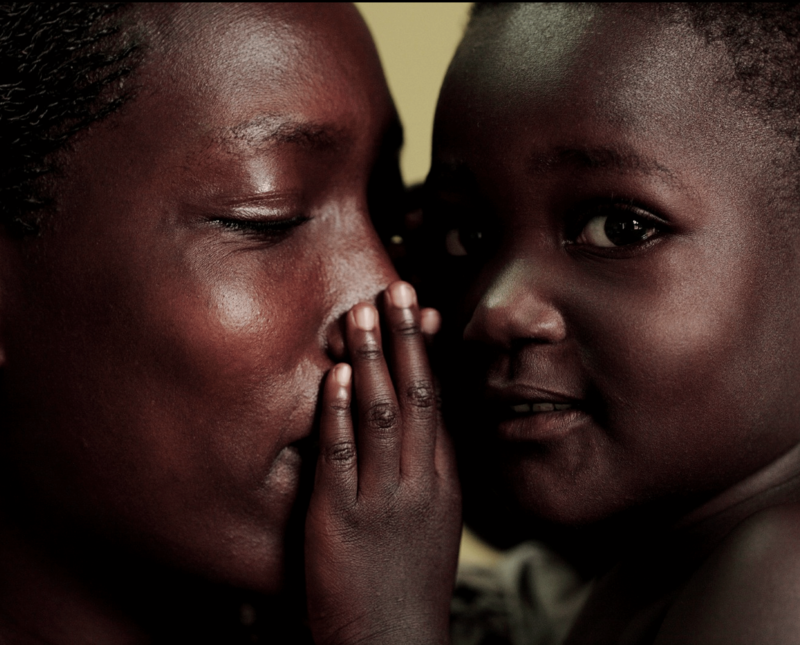 Most cancer patients in Uganda have no access to treatment. There is only one specialized cancer center, which is in Kampala, the capital. There are only 3 registered oncologists and 42 pathologists in all of Uganda. 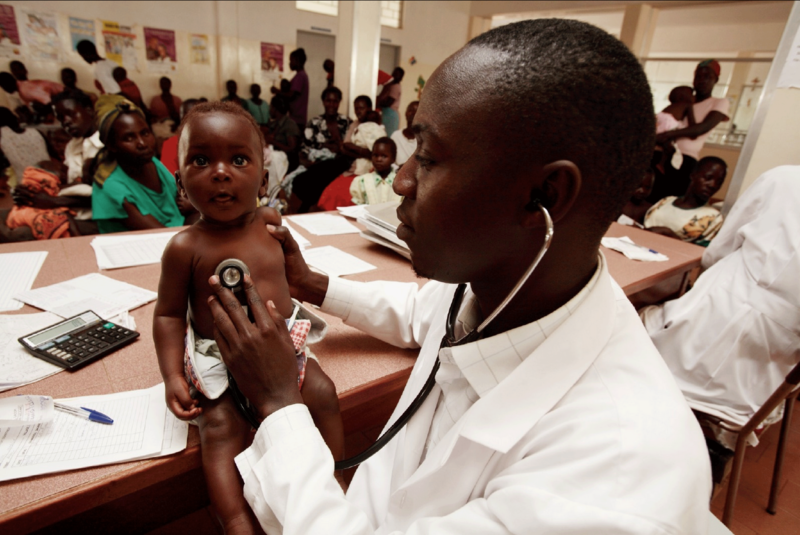 The per capita healthcare expenditure in Uganda (that is, the average of everything spent on health from any source in one year for each person) is 52 USD (World Bank 2014), 25% of which is the government’s contribution, while most of the remaining amount is made up of “out of pocket” expenditures. Even very small costs for common illnesses can be financially disastrous for poor households, who may avoid seeking care or become pushed into poverty. In comparison, per capita healthcare expenditure in Canada is 5,200 USD (WHO 2014), of which 70% is the public (government) contribution. 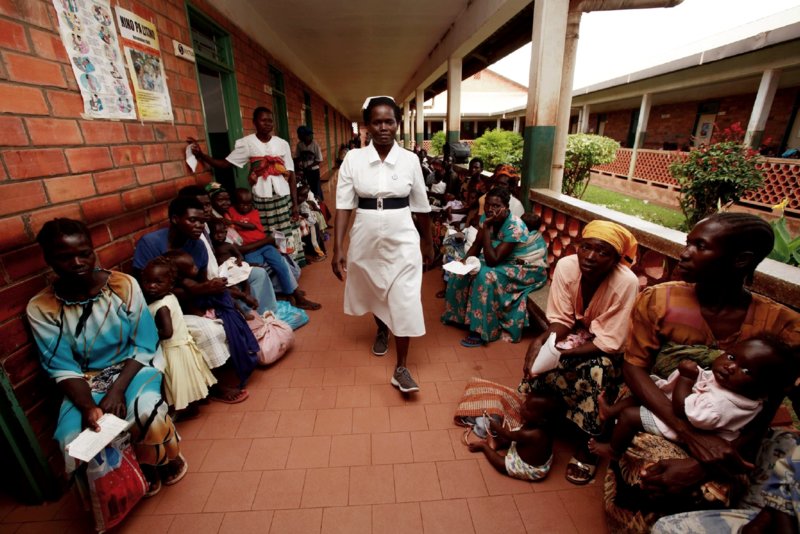 According to the World Health Organization’s 2014 World Health Statistics, 49% of households in Uganda face devastating payments for health care. Lacor Hospital is the only center in northern Uganda that can treat those cancers that are most effectively treated with the older, cheaper chemotherapies (i.e. treating a child with Burkitt’s lymphoma costs approx. 420 CAD). Cancers that require thousands or tens of thousand dollars for treatment or management are unthinkable for families who live on less than a dollar a day.